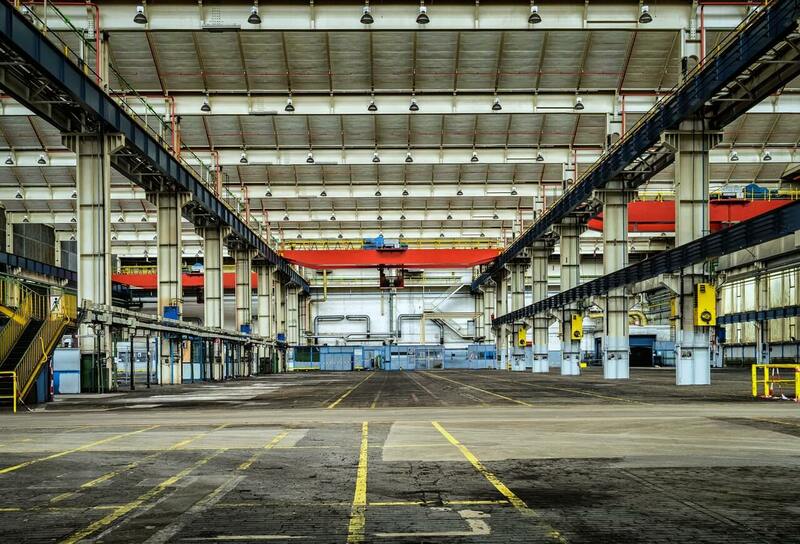 Warehouses are crucial structures, providing an invaluable service to millions of businesses and individuals around the globe. Some warehouses are small in nature, but others are huge, with towering stacks of stock, almost inaccessible if it weren’t for lifting equipment. Lifting hoists, equipment that has so many uses, sit at the heart of this; find out how below. The way in which consumers shop and spend has changed dramatically in recent years. High street shopping has declined in the UK, with around 15 shops closing every day. These shoppers have flocked to online shopping instead, with businesses like Amazon, worth over $500 billion, dominating the market. 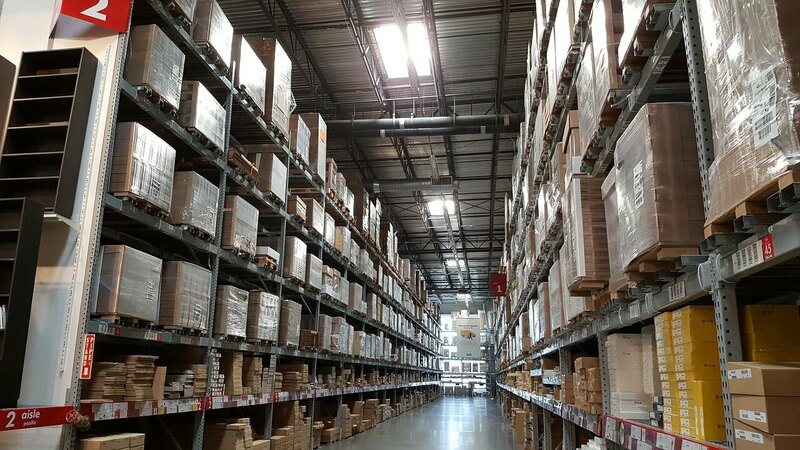 These businesses rely on warehouses to fulfil shopper’s demands, and for this reason, there is plenty of room for this industry to continue growing. In fact, Amazon has warehouses that are over one million sq. ft., so it’s easy to see just how huge these structures can be. Lifting hoists play a vital role in ensuring that these sometimes large buildings can operate smoothly, efficiently and safely. How are lifting hoists used? There are several ways that you may find hoists being used in this environment. Firstly, they are used to lift and lower loads to help stack them within the warehouse. This can sometimes be hundreds of metres high, and there can often be millions of products to store, and hoists help keep this process moving quickly. They can be used to help move other things around warehouses too, such as tools, vehicles, equipment or even people! Working at height is often a requirement in this environment, and hoists ensure that this is done safely. Hoists are even used at the very end of an object’s life in a warehouse, when they need to be brought down from the shelves and loaded onto to transport trucks, ready to be shipped out to a new home. Whether large or small, hoists have become an integral part of so many warehouses around the world. We even use them in our own warehouses! But, what are some of them main types of hoist you’ll see being used here? There are three key types of hoist; electric hoists, air hoists and manual hoist. The first is electrically operated, the second is powered by air, and the third is operated manually. The first two are popular choices in this environment, given the fact that they remove the need for manual operation by a worker. The final popular type of hoist is an ATEX hoist. These are spark-proof, and so are designed for environments where flammable dust may be present; common in a warehouse. Where else might you find lifting hoists being used? They are used on many other large worksites, such as chemical plants, construction sites and oil refineries. But, you’ll also see them being used for subsea applications, for trade shows and even for cleaning chandeliers. If you would like to find out more about these handy inventions, then please don’t hesitate to get in contact with us here.